My Sunday nights currently consist of the wonderful world of Mr Selfridge and I love watching the fashion and lifestyles as the series verges on the 1920's, an era that has long fascinated me. can instantly spot the style - very glamorous and symmetrical geometric patterns, shiny lacquered wood and chrome. After World War I was over, the 20's was full of hope and development.Think of jazz music and Flapper girls, women who could now vote and after working during the war, many continued with their jobs afterwards - a recent Mr Selfridge storyline! Life was on the up and become more modernised and this was also reflected in interior design. Interiors changed from Art Noveau to Art Deco in the roaring 20's. I instantly think of the sunburst motif and the Chrysler building. Luxurious cocktail style, colourful stained glass and chandeliers. A style that you can recreate today with interior items such as Art Deco sofas and the wonderful Art Deco travel prints. The addition of an Art Deco mirror, geometric rug or shell wall lights would complete the look; to me it is a very posh hotel feel, simple and classy. 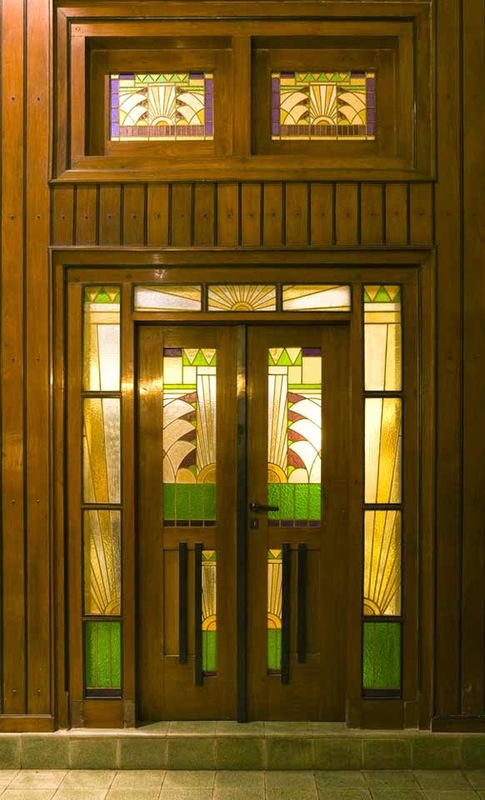 Designers in this period were those such as Rene Lalique with his glass and jewellery and Émile-Jacques Ruhlmann, a furniture designer who created items such as sleek wooden cabinets and other interior items that are the epitome of 20's style. 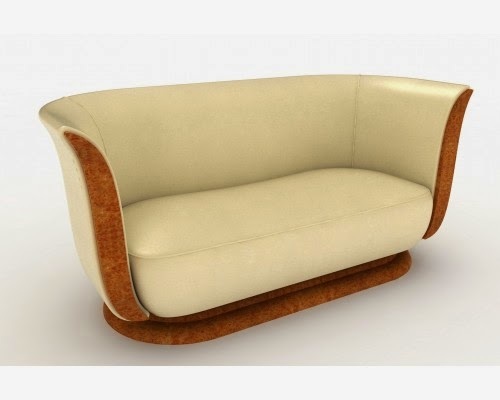 The Frenchman's designs are carried forward today in examples such as the Tulip sofa pictured below, sweeping wooden curves in a luxury design for perfect 20's style in the home. 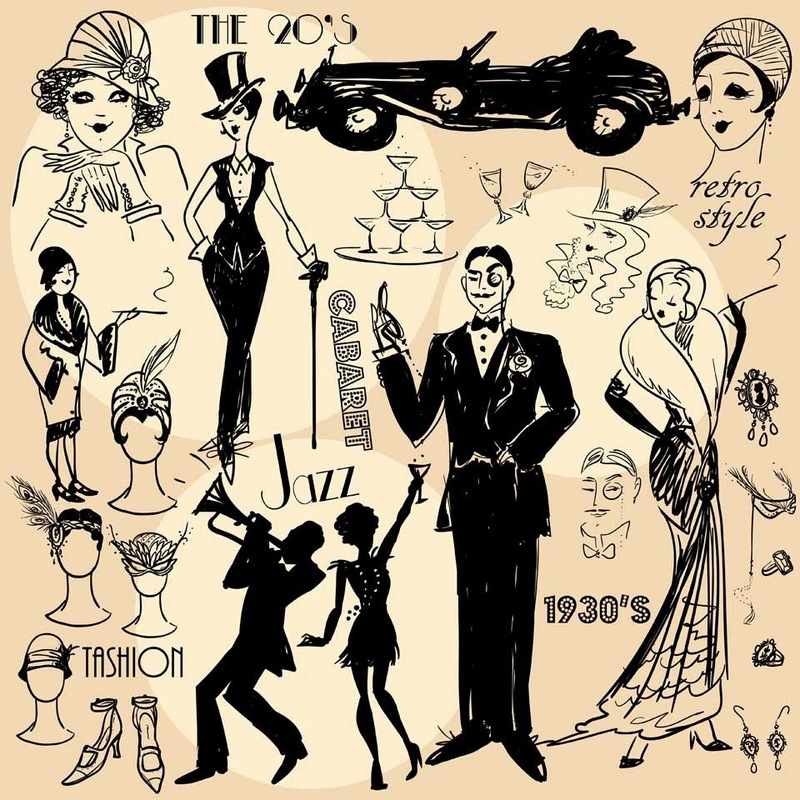 What to you think of when you think of the 1920's? Does it bring about similar imagery seen here?